One of the first things vet reps should look for in a denial, is whether the VCAA letter was correct (if that letter is detrimental to the claimant, it will surely become a lengthy BVA case, remand due to VCAA violation, and back to BVA scenario ). VCAA letters are different fopr survivors then for veterans…I made that point here in past posts and then whether the decision contains a CUE……do most vet reps really check those important points? A violation of this regulation can be a basis , within or out of the appellate period., for a valid CUE claim. I claimed CUE immediately under this regulation regarding my initial AO IHD decision and that CUE was fixed right away. The decision however contained another CUE which I have claim pending on. 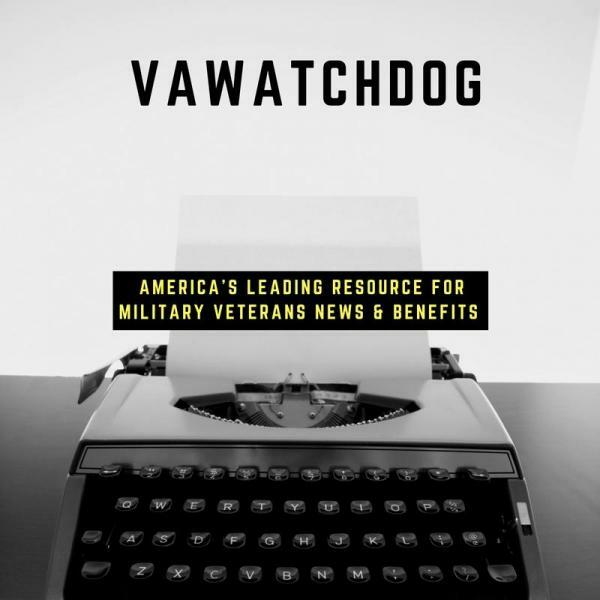 “The veteran’s assertion of CUE is based on VA’s failure to consider highly relevant medical evidence, that is, the RO denied the existence of medical evidence that was clearly of record at the time of the rating decision. The Board is convinced that the RO committed error based on the record and the law that existed at the time the decision was made and had the error not been made, the outcome would have been manifestly different. Grover, supra. This error is significantly more than a disagreement as to how the facts were weighed or evaluated. Crippen, supra. Rather, it was a denial of the existence of facts of record. Moreover, a persuasive reason has been given as to why the error manifestly changed the outcome. This reason is that had the error not been made, a compensable rating for irritable bowel syndrome would have made effective the day following separation from active military service, rather than the day that a Veterans Affairs outpatient treatment report noted irritable bowel syndrome. This review for CUE is based solely on the evidence of record at the time of the February 2000 rating decision. Russell, supra. Evidence in the record at time of the alleged CUE decision, violation of basic Veterans Affairs case law, regarding evidence, in place at time of the past decision proof of a ratable condition at time of the alleged CUE decision, and a proven manifested and altered outcome…meaning more retro is due the vet (in this case back to the day after his discharge…..1989. I am glad I found that I had used this decision in my pending claim because maybe it will help others to understand how I have been successful with both types of CUE claims. But besides using this decision,in my claim, my evidence is relevant and probative and fits into the entire gamit of CUE regs, as above. It is evidence that was in VA’s possession at time of alleged CUE decision, and ignored completely by the VA. The manifested outcome, I stated to VA, is 100% P & T ,1151for 16 additional months, due the veteran, plus one spouse, one child.Plus SMC S for those 16 months. This is also an example of why every surviving spouse should substitute themselves ASAP for any claims the veteran had pending at death. And aggressively fight over any decisions that contain CUE to their detriment.